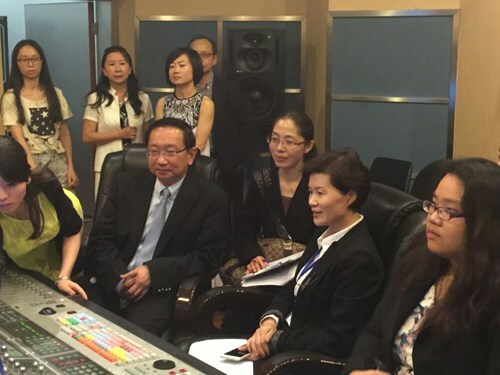 A feature program on Chinese music was presented to the Thai consul-general in Kunming, Suchart Liengsaengthong, on Sept 10. 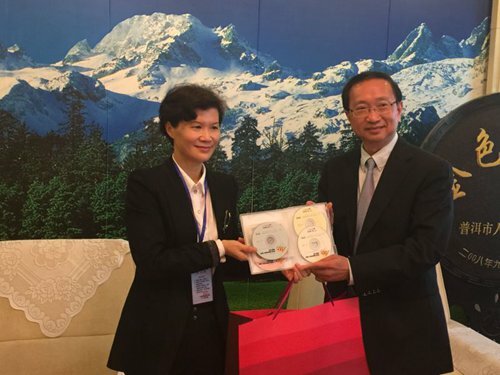 The gift was exchanged to mark the 40th anniversary of Sino-Thai diplomatic relations. The program, Chinese Music Week, has versions in both Chinese and Thai. It contains several features and recommends the most classic and characteristic music in China and Yunnan province. To give Thai people a better understanding of Chinese culture, the program will be broadcasted in Thailand in October.